The new update weighs approximately 100MB in size. Razer, the Singapore based gaming peripherals manufacturer had introduced its first-gen Razer phone back in 2017. The device was the first Android gaming smartphone by the company. 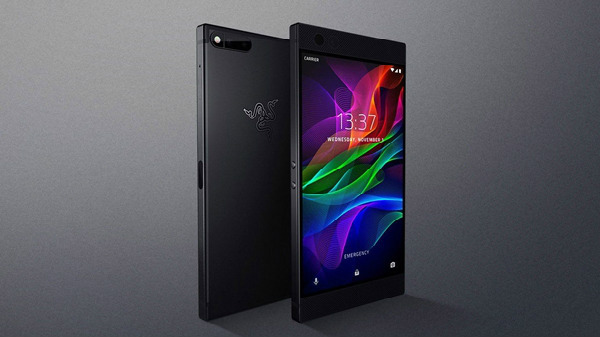 Following the success of its first-gen Razer phone, the company had launched its second gaming smartphone i.e the Razer Phone 2 back in October this year. The Razer Phone 2 brought along some overall improvements over the Razer Phone such as in design, specifications and more. The smartphone is yet to be released here in India; yet, the device has already received a new update since its official launch. Razer made the announcement related to the latest update over the weekend and had mentioned that the users who currently own the flagship phone by the company will be receiving the update on their devices. The new update brings along some major improvements to the camera of the smartphone along with some other improved features. The new update weighs approximately 100MB and is being rolled out to all the Razer Phone 2 smartphones. The update improves the camera functionalities which will now enable the smartphone to capture images with rich and vibrant colours. The brightness is also improved so that the camera can capture warmer tones with proper detailing. The HDR mode of the camera has also been tweaked to deliver some improved image quality. Besides, the update also brings tweaks and fixes to the audio department of the device. 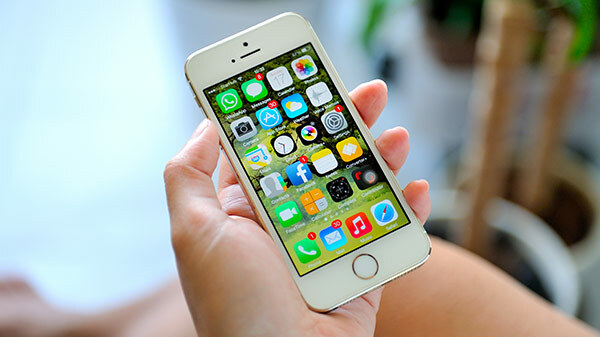 With the new update, we can expect an enhanced audio output to be generated by the smartphone. As of now, there is nothing much revealed in the changelog and it remains to be seen what all new features does the new update brings. Just to recall, the Razer Phone 2 sports a 5.72-inch Quad HD IGZO LD UltraMotion display panel with a screen resolution of 1440 x 2560 pixels. The display offers a peak brightness of 645 nits and has a screen refresh rate of 120Hz. 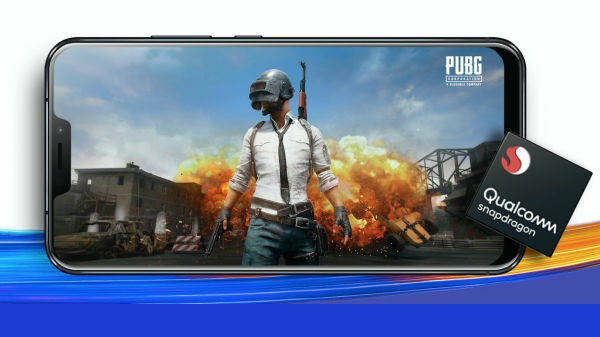 The IP67 rated device comes with Vapor Chamber Cooling which reduces the heat while the device is being used for extensive gaming or other tasks. 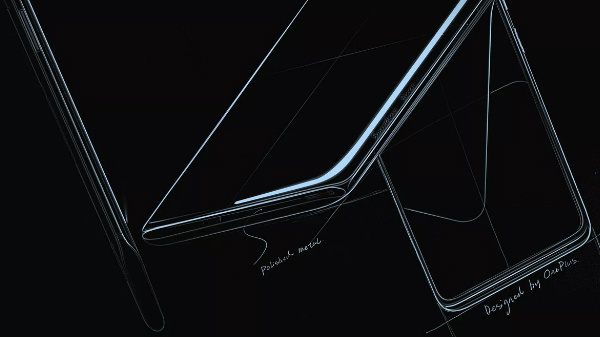 The device runs of Snapdragon 845 chipset which is clubbed with 8GB of LPDDR4x RAM and 64GB of internal storage. The internal storage can be further expanded up to 2TB via microSD card slot.